Since a vast majority of schoolwork centers around a person's aptitude for correctly processing visual images, this disorder can be extremely challenging for the student. There are things that can be done in the class and at home to strengthen weaknesses with visual processing. Strategies to help the student with visual processing disorder function in the classroom can include providing writing paper with darker lines, giving assignments that have been broken down into small steps rather than presenting them with a large project, having them use a ruler as a reading guide, and allowing them to use a tape recorder during lectures. If you allow them to use a highlighter be sure you tell them what information is important enough to highlight. These modifications are necessary to help the student compensate for his disability but there are also activities that can strengthen his areas of weakness. These activities can be done in the classroom as well as at home. Activities should use as many of the multiple intelligences as possible.This will help ensure the student with a disability will have a better chance of understanding the lesson and it will reinforce the lesson for the other students in the class. Hands-on activities that use multiple senses are very effective. Games that ask students to describe how two pictures are different help build visual discrimination. Matching shapes is also a good way to strengthen visual discrimination. Both of these games can increase in difficulty as ability increases. There are many fun games that can be played to address visual memory. Pair students and give them an allotted time to study their partner. When time is up, have one student turn her back while the other student changes something about his appearance. Is the change noticed? The same idea can be used by lining up a set of objects. Allow the student time to study the objects before you put them back in a box. Have the student either describe the order of the objects or line them up in the correct order themselves. One more game to increase visual memory is the one we have all played in which we lay cards face down and try to match them up. Visual figure processing is the ability to comprehend shapes, figures, and symbols. 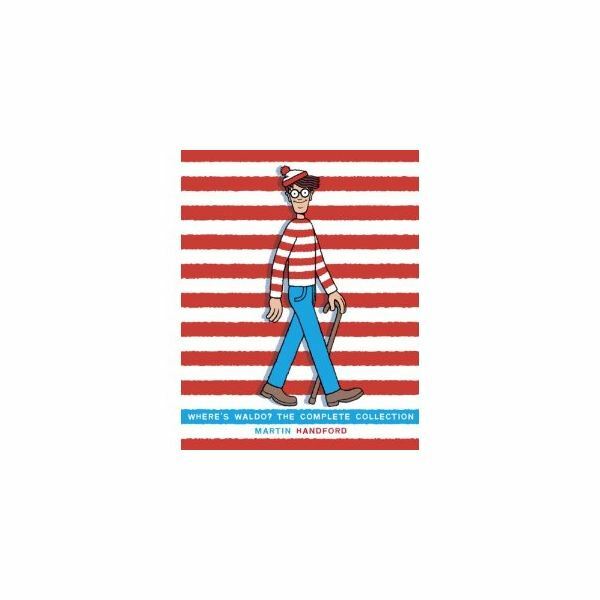 Hidden pictures and books such as Where's Waldo? are fun ways to address this difficulty. Mazes can be used to help with tracking issues. Encourage your student to progress to visually (no fingers!) working the maze. This can be a challenge for anyone. Having a visual processing disorder is difficult, but with the right modifications and support it does not have to be debilitating.